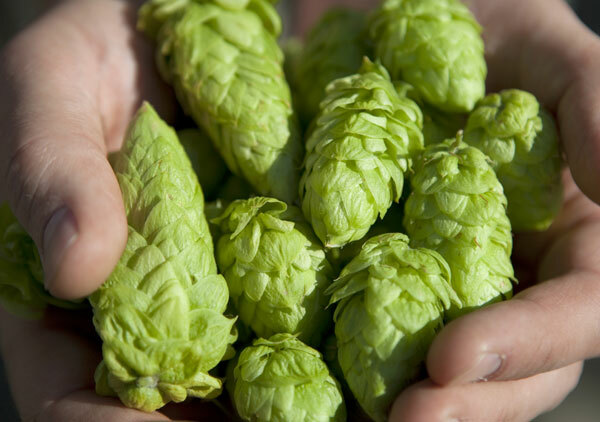 Put your knowledge of all things hops to the test in this week’s Tuesday Beer Trivia quiz. 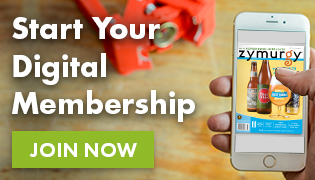 Don’t forget to take our first hops trivia quiz, too! They’re bitter, they’re flavorful, they’re aromatic. 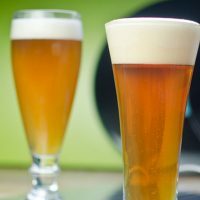 Hops offer a bitter counterpoint to the sweetness of beer, helping achieve crucial balance that brings us beer drinkers back for another sip. 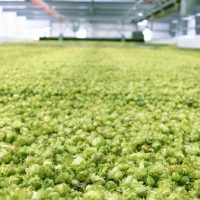 After you take the Beer Trivia quiz below, scroll down to the “Beer Trivia Answer Explanations” section to learn more about hops. Question 1: Skunky and rubbery flavors or aromas in homebrew can be signs of “light-struck” homebrew. This quality is typically never desired in any style of beer. Beer becomes light-struck when the isohumulone bittering compounds in hops react with specific wavelengths of light. 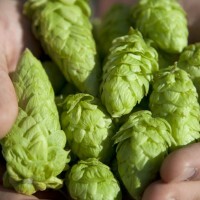 Skunky aroma can also be caused by using Cluster hops for late boil additions. Learn more about this skunky beer off-flavor.